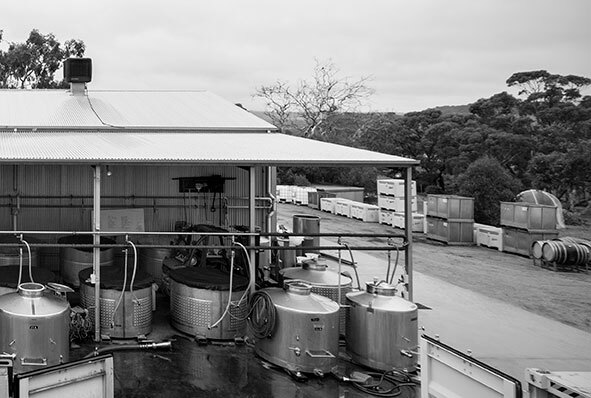 Combining more than 50 years of diverse Industry experience bespokewine offers market leading winemaking, viticulture and bulk wine services to the Australian and International Wine community. We are one of the most consistent and well reputed bulk wine brokers in Australia. Our network of suppliers has been established over many years of mutually beneficial trade and our ongoing partnerships with domestic and international buyers ensures we’re ‘always in the market’. 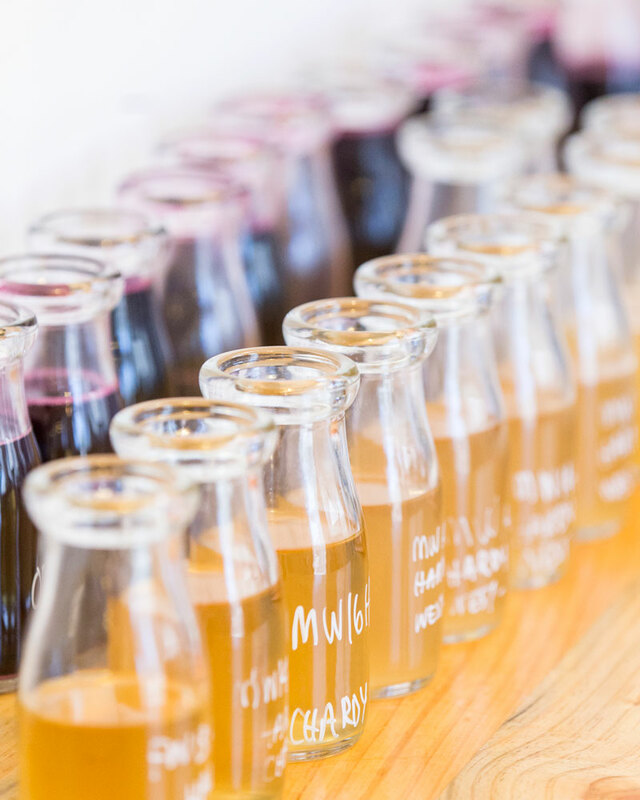 We specialise in localised, regional parcels, utilising the resources of our winemakers to deliver finished, bottle ready product to the highest specification. 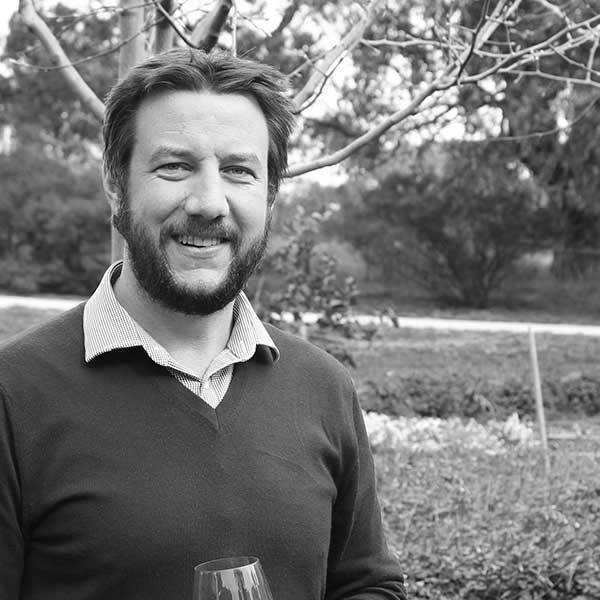 Over the last 15 years Matt has worked extensively in the Australian Wine Industry, having held various roles in Production, Marketing and Key Account Management. His previous position as Wine Supply Manager at Fuse Wine Services had him oversee more than 3m litres of bulk wine procurement p.a, ensuring each parcel was sourced and styled to specifically meet stringent customer expectation. Especially well connected amongst the ‘smaller guys’ Matt loves nothing more than working where ‘others wouldn’t bother’, and he is well established and highly trusted figure within the Australian Bulk Wine trade. 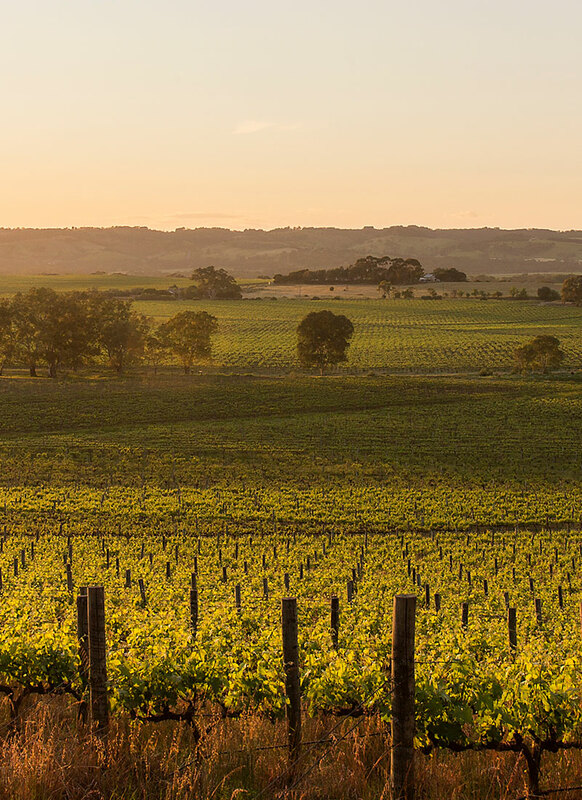 Well known for uncovering a regular supply of hidden gems from all regions within Australia, and doing a serious amount of kms each year in the process. 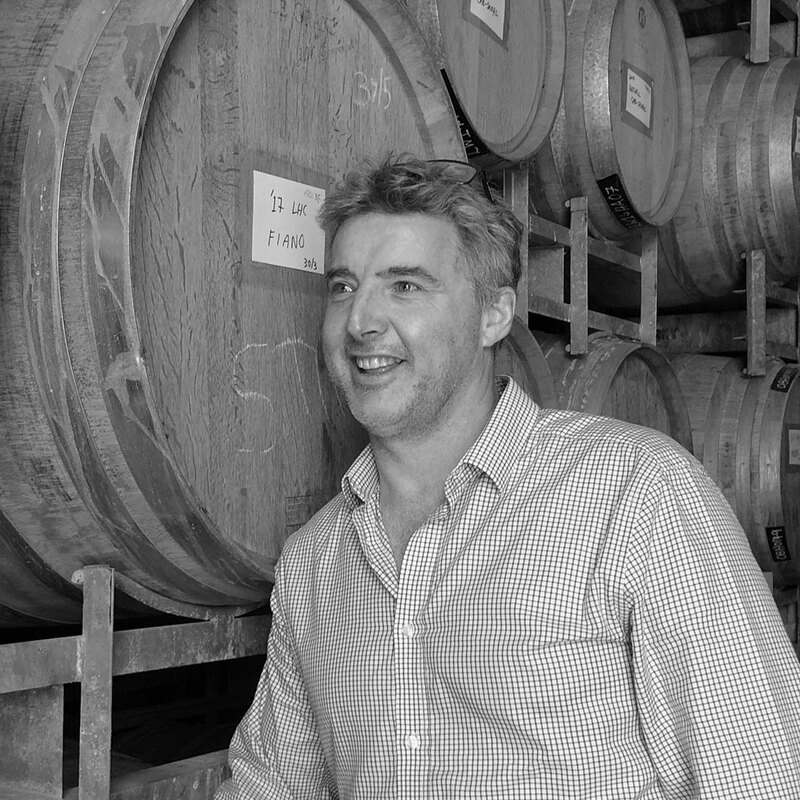 With over 25 years experience in winemaking for some of Australia’s largest wine groups, Matt is widely regarded as one of the finest and most experienced winemakers in the land. Particularly interested in maximising the potential and therefore value of individual parcels for his clients, Matt has an enviable CV which includes a Jimmy Watson Trophy, 2 Bushing King’s and over 100 Trophies from around the world. 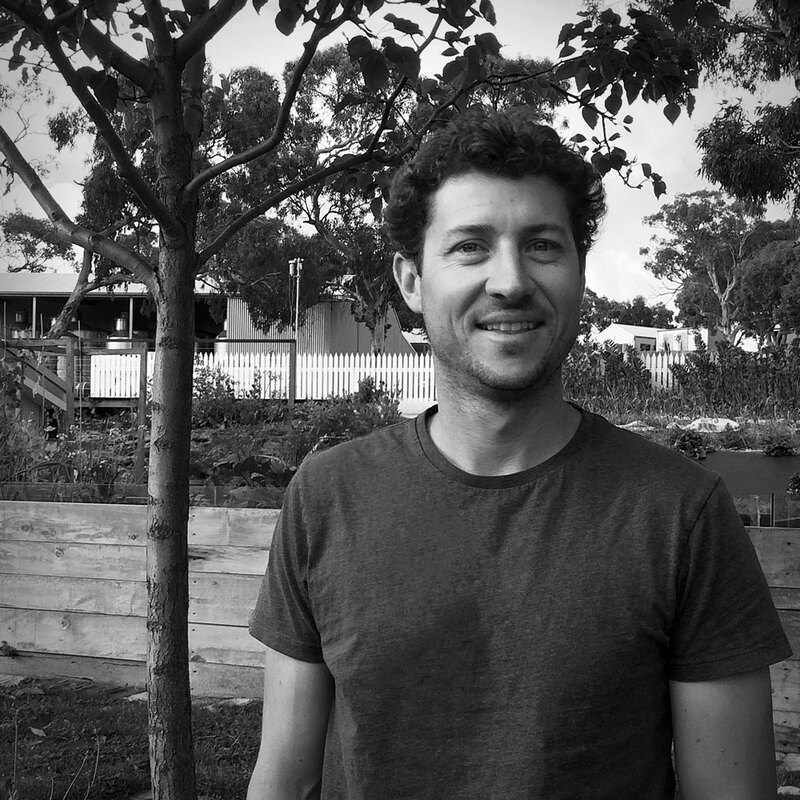 Having recently launched his own brand, Matt is well versed in all aspects of production and wine logistics adding an additional layer to an already rock solid foundation. An accomplished viticulturist with wide ranging experience in a number of key wine regions throughout Australia and New Zealand, Mark’s rare combination of advanced technical knowledge and hands on practical know- how ensures he is a relevant and hard working partner in his clients grape growing pursuits. Having established his own successful wine label, he understands the importance of growing fruit to well considered plans and is especially interested in maximising the potential of individual sites, and seeing the rewards come to life in a bottle.